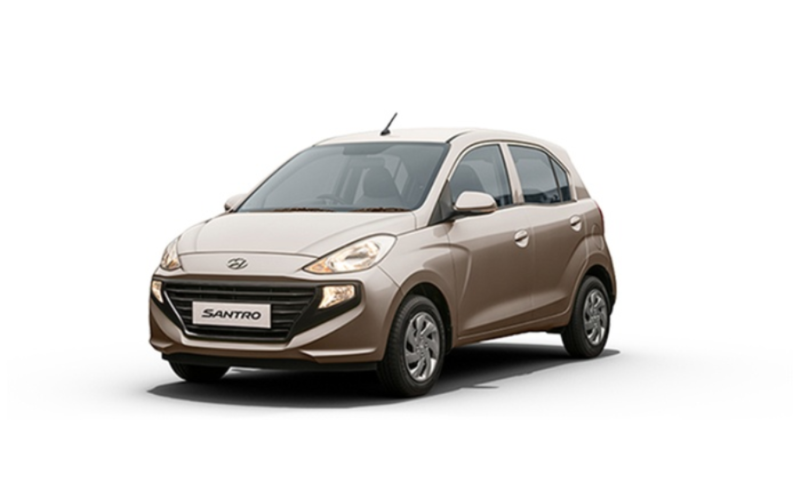 New Hyundai Santro has been recently introduced to the Nepali market by Laxmi Hyundai. It is the compact family hatchback set to sail along with its rivals like Tata Tiago and Maruti Suzuki Celerio. 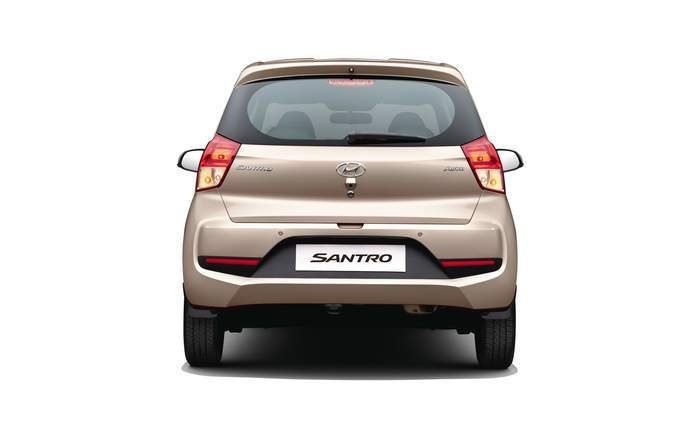 Santro was the household name in the compact hatchback segment since it’s the first release in 1998. The car is equipped with 1086cc four-cylinder petrol engine, which gives 69HP of power at 5,500 rpm and 99Nm of torque at 4,500 rpm. The engine is mated with the 5-speed manual or the 5-speed automatic (AMT) transmission. Despite the small engine, top speed of the car is rated to 155 kph and the average fuel economy of 20.3 kmpl (Kilometers per liter). Dimension wise the car is 3610 mm long, 1645 mm wide and 1560 mm wide. 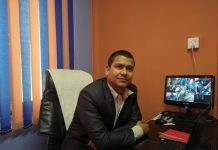 The driving experience of the car came to be good with quite well all around visibility and felt stable at high speed. The suspension of the car makes the trip well even on the quite lousy surface. With 165 mm of ground clearance, small potholes is not an issue for the vehicle. The gearshifts are smooth too. Even with the AMT, the car does not lag much while demanding the quick speed. Safety equipment like ABS, driver side airbags, child safety lock, electronic brake force, and engine immobilizer comes as standard and can be further upgraded with options. The car also sports other equipment like a USB port and rear air-con vents. 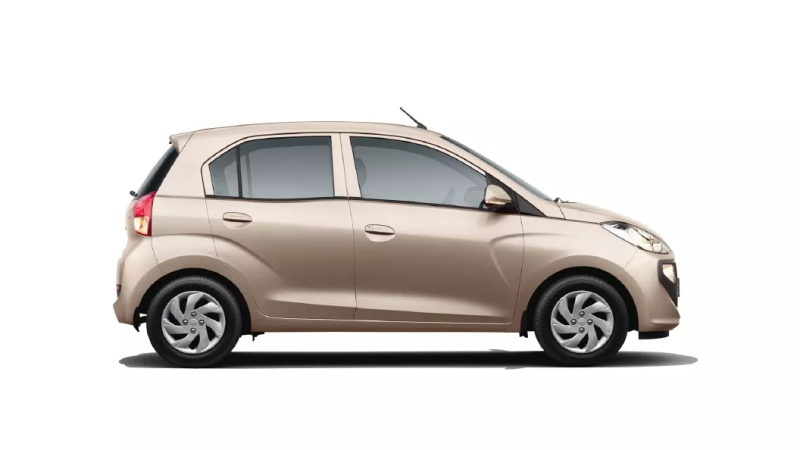 The main areas where the Santro shines are the spacious back seat and 235 liters of the boot capacity, which is decent for the compact hatchback. Point to note is that it is the first car in the segment to have a reverse camera. The vehicle also offers power mirror adjustment, 7-inch touch screen, android auto and apple car play, mirror link, and voice recognition. The only letdown of the vehicle of this segment is the lack of adjustable steering wheel and seat. The car comes in 5 variants. The car seems pretty good on paper. Some features leave the wow factor to the table. But there might arise a question, Is it worth spending in the hard owned money? 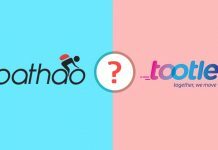 Its, rivals on the market are Suzuki Celerio and Tata Tiago. Both of them are perfect cars, make no mistake what makes Santro especially on top is the addition of the first in segment features and gadgets. In terms of looks car seems fine but issue for some person myself included might be the funky grill at the front. Another factor for me is the engine, which is the same old engine used in the previous generation Santro. Use of older generation engine is smart because it lowers the cost of the car and the engine is still good due to its punchy performance. Other than that, Hyundai Santro is a good car for city commute and long journey cruise. And a good investment for the family.